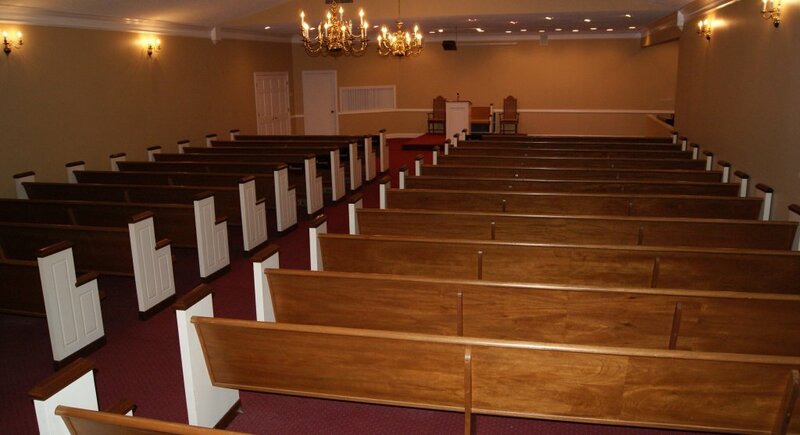 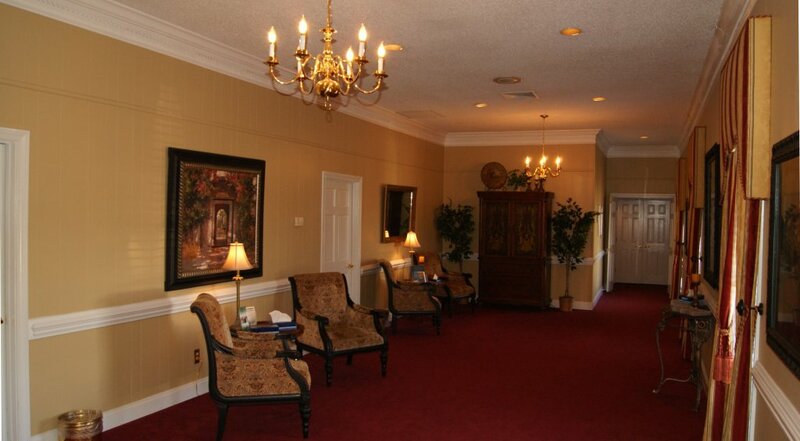 At Holly Hill Funeral Home, families find peace, comfort, and solace. 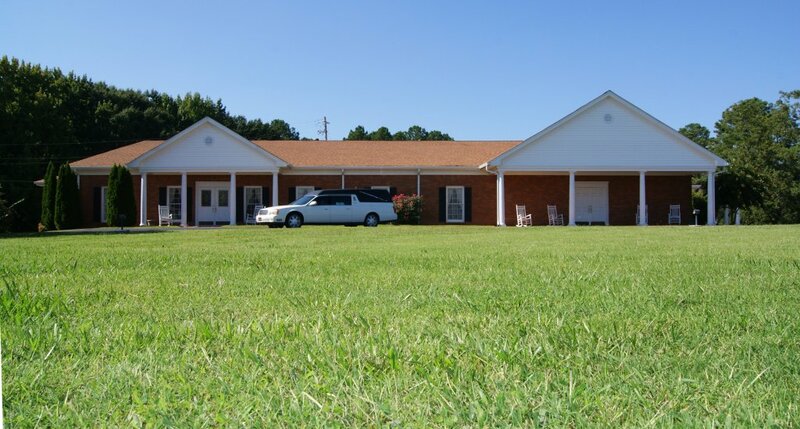 Our newly renovated facilities have been carefully planned out to accommodate every family that we are honored to serve. 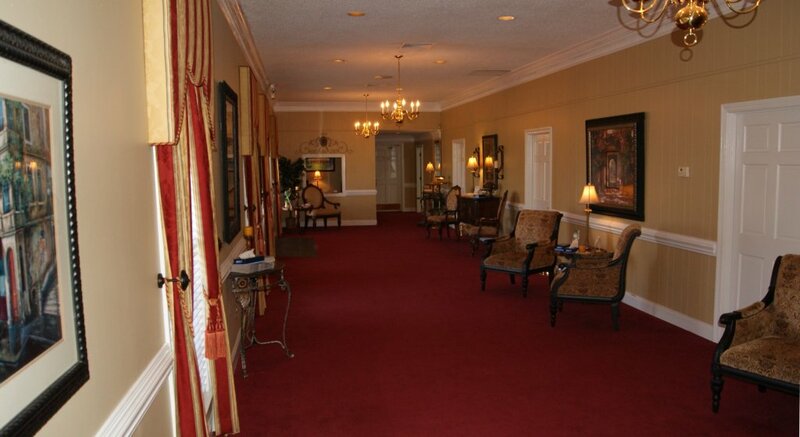 Please feel free to view our photos or to stop in for a personal tour. 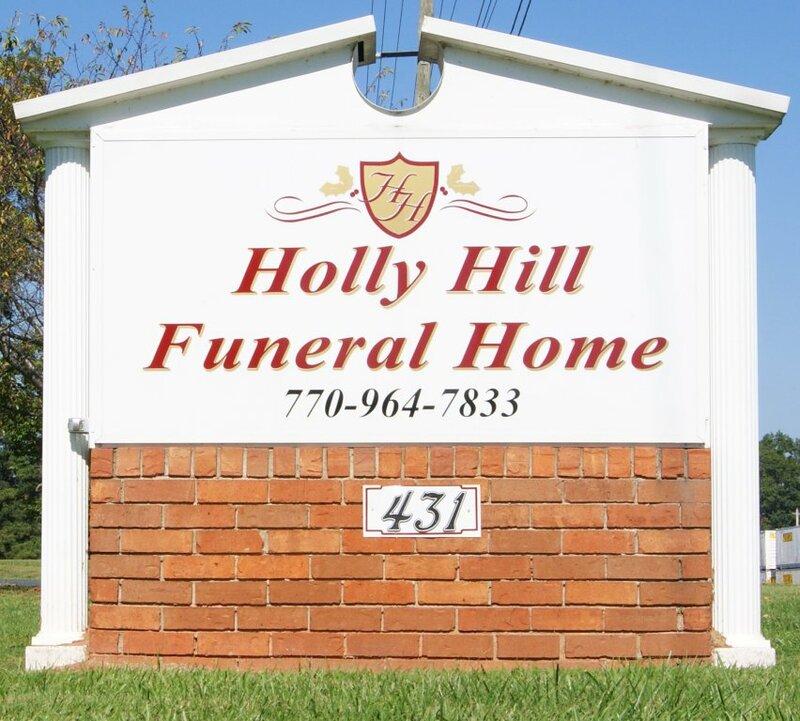 Through our commitment, experience and expertise, Holly Hill Funeral Home has established a relationship with our families that will last for generations to come!